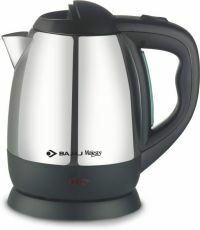 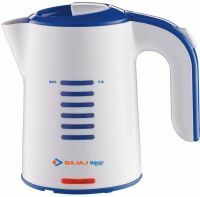 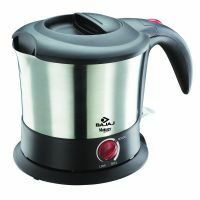 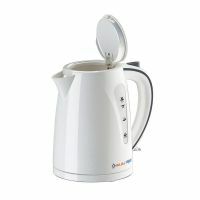 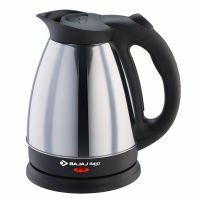 Bajaj Majesty KTX2 Travel Kettle for your kitchen.This is a 0.5 litre machine with 1100 watt power consumption. 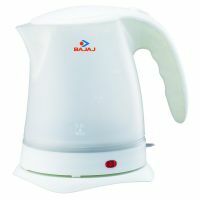 To Recieve updates and possible rewards for Bajaj KTX 2 0.5L please sign in. 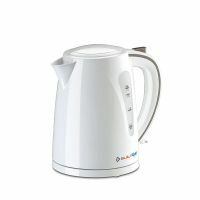 To Recieve updates and possible rewards for Electric Kettle please sign in.